Kelly joins us as the Community Manager for Columbia Plaza. A graduate of Miami University, her diverse experience made her the perfect candidate for this newly created position. Previously, she assisted with Cincy Chic events and publications as well as running a charity boutique in OTR. 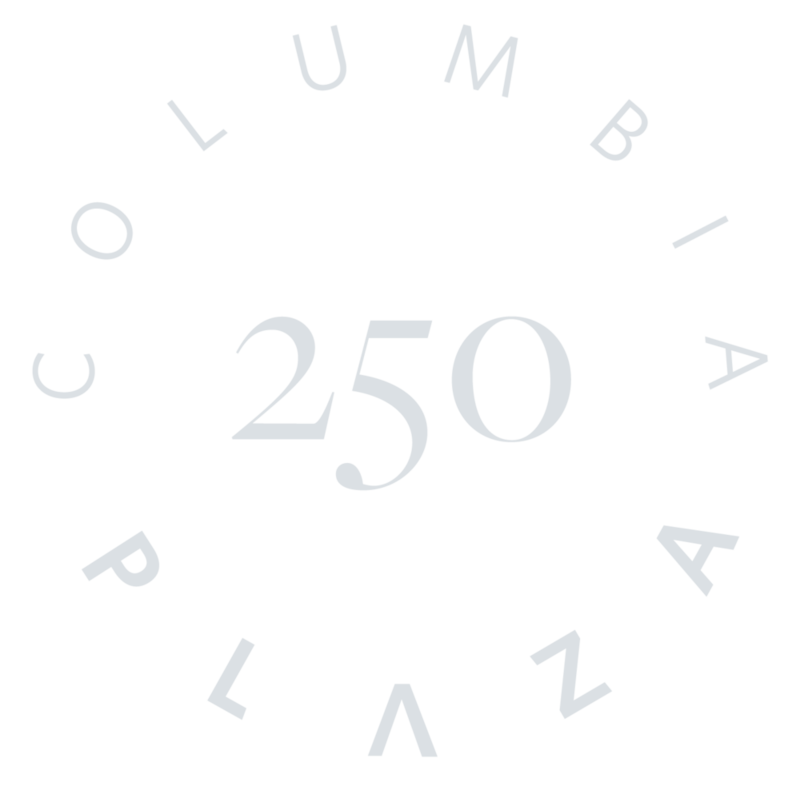 Her current role will involve strategizing, implementing, managing, and actively promoting all new social activities and concierge services in Columbia Plaza. This includes the new Community Hub, where Kelly will eventually be officed, debuting late summer 2018. At Columbia Plaza, we are laser focused on understanding our tenants’ needs, wants, and interests, to maximize tenant services and social programming offerings at the building. Kelly will be developing a strong social fabric within the building and fully utilize our newly renovated common areas. Be on the lookout in the coming months for more exciting announcements from Kelly and our team! We are excited to have hosted the students from Alliance Academy grades 1-8 here at Columbia Plaza! The students have been working hard on a cross disciplinary art and writing project, funded by Columbia Plaza. They were asked to consider the question “What do you want to be when you grow up?” and create both a writing piece and self-portrait for the answer. We are happy to display the finalists of the first coloring contest in 2019! Catch up on the upcoming events at Columbia Plaza. 250 East Fifth’s On Site Services. Order online by Friday at 5:00 pm and pick your meals up in the hub on Monday. Located in the rear walkway of the lobby, Parcel Pending designs package management solutions that ensure the simple and secure delivery and retrieval of packages and online orders. They are your partner in engineering solutions for multifamily communities, retailers, corporate campuses, universities, and other properties where package flow is becoming a tsunami. Their innovative BOPIL™ (Buy Online Pick-up in Locker™) solutions for retail improves efficiencies and increases revenue. As a team of car enthusiasts, Nomad Auto Detail takes pride in their ability to re-create the love you first had for your vehicle. With 8+ years of experience, Nomad holds themselves to a high standard of quality in their work and customer service. Executive Car and Airport Limusine is a corporate transportation company specializing in airport sedan and SUV service. They provide door-to-door, city-to-city and hourly sedan, limousine and SUV transportation out of Cincinnati to any city in the Midwest. Executive Car can provide sedan, SUV or van service for dinner, theater, weddings, sporting events, or any special occasion where ground transportation is needed.